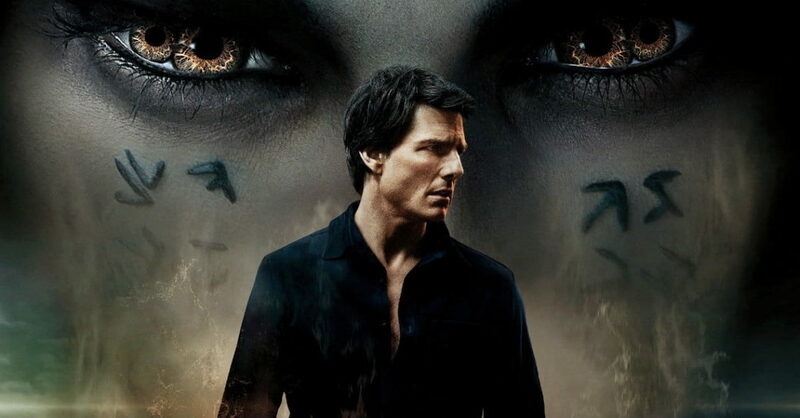 Is 2017’s “The Mummy” a remake? A reboot? A reinvention? Well, we do know that it is Episode 3 of this season’s theme “Monsters Are Universal” where we are looking at more recent interpretations of classic Universal monster movies. This was the film set to launch a shared “Dark Universe”. We answer the questions does the movie succeed? Does it fail? Would casting Nick Nolte and Steve Buscemi have made it better. The answers are absolutely not, in almost every frame and unquestionably yes. Here’s the famous IMAX trailer noted in the opening.